delivers inspiration for stylish and creative nail designs. Choosing between the various options can be overwhelming. The two most sought-after stick on nail styles are acrylic and gel nails, and although there is a subtle difference between acrylic and gel nails, the advantages and disadvantages of each technique should be considered in order to make the right choice. Good news is that most women can easily distinguish the two apart, but for those who can’t, the following tips will definitely prove helpful. The common aspects of both acrylic and gel nails are that they can strengthen fragile, peeling, brittle nails, and add length to shorter stick on or natural nails. There are several reasons for applying acrylic or gel nails including a boost in confidence, aesthetic improvements and not to mention the unsurpassed relaxing experience at the salon. Acrylic nails have been popular choice ever since their inception, and are simply fabulous stick on nail tips that are placed over your natural growth to increase their strength and length. 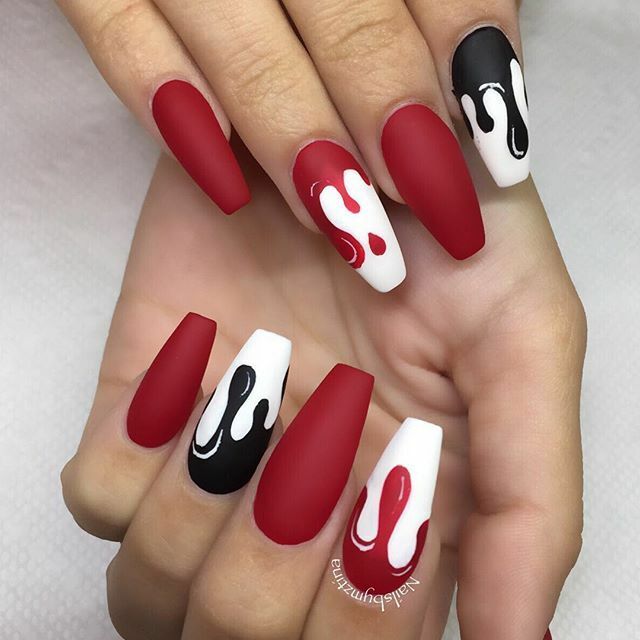 These types of nails are more preferred over their gel counterparts simply because of the fascinating improvements made to them since their existence, and the fact that most nail art technicians have extensive experience in their application and maintenance. The application of artificial nail extensions is a crucial process as they may not seem pleasing and look unnatural if laid out incorrectly. This is why it is highly recommended that you visit a trusted salon to get acrylic nails, and not treat it as a DIY exercise at home especially if you’re wearing them for the first time. Acrylic nails are easy to remove and is simply done by soaking them in nail polish remover, and they come off seamlessly. Where these nails may be cemented tenaciously especially if you’ve worn them for a while and these instances will require professional consultation to get rid of the acrylics, and may even be a painful experience. Another perk of acrylic nails and definitely worth mentioning is that if one does wear off, it can be easily replaced with a few tools at home or cost efficiently at a nail art salon. Furthermore, with proper maintenance acrylic nails tend to last longer than gel nails, and are generally cheaper as well, which definitely helps in this economic climate. The downside of the acrylic nail, as opposed to gel nails, is that they do not promote healthy natural nail growth, and may cause severe damage underneath if neglected. While there are several benefits of artificial nails, gel nails definitely have a few advantages of their own to boast. The biggest and most convincing aspect to get gel nails is that they look like the real deal, especially if done right. Reason for this is that when applied, gel nails are thinner and flexible than acrylics, which is also why they are able to cement to your natural nails more quickly. Another benefit of gel nails, as opposed to acrylics, is that there is less filing involved during the application process, and the glue used for the nail bed does not exude any strong odor. Unlike acrylic nails, gel nails do promote natural nail growth, and most women often get them as a protective layer until their desired length is achieved. The major pitfalls of gel nails is that they are not as robust as acrylics, and do tend to be more expensive, but if you’re looking to achieve a lightweight, natural, appealing feel, they are definitely an unrivaled choice. The above factors will help you determine which type of nails is best for you. But a rule of thumb is that if you’re looking for French tips, manicures and if you aren’t doing any household such as gardening, etc, gel nails are an excellent choice. But if you’re looking for strength, cost efficiency and functionality, acrylic nails are a better option. With a plethora of choices and designs, choosing between natural, gel and acrylic nails may be quite overwhelming, but the guide below will help you make the perfect choice. Read this page for more information about the difference between Acrylic and Gel nails [table id=24 /] Making yourself beautiful does not just stop at wearing expensive jewelry and beautiful clothing. If you have all of the above in place, but your hands look bare and incomplete, it would definitely take a harsh toll on your overall aesthetic appeal. If you prefer not to wear overlay nails, but decorate your natural ones, there are several techniques that will them a reason for envy. 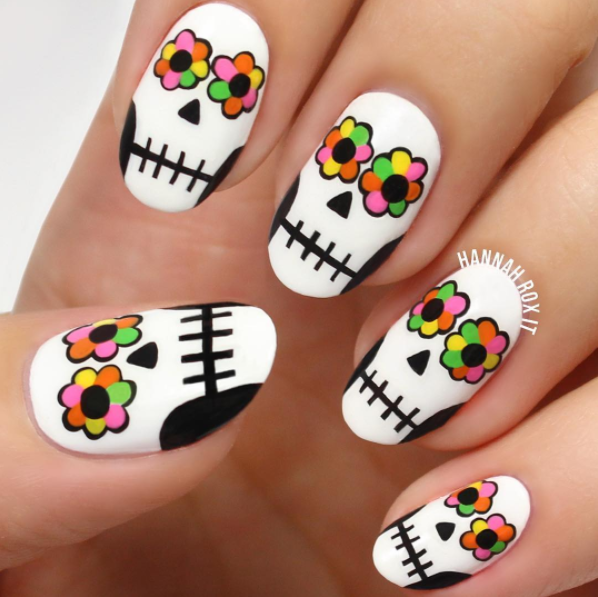 If you frequent visit nail salons, you are already aware of the latest styles and trends in nails art designs. Some women prefer to apply nail art designs at home, and needless to say, are rather good in it. For those who are wondering if nail art designs on acrylic or gel nails are better than natural nails, it is recommended that you visit a professional salon to get the best advice. 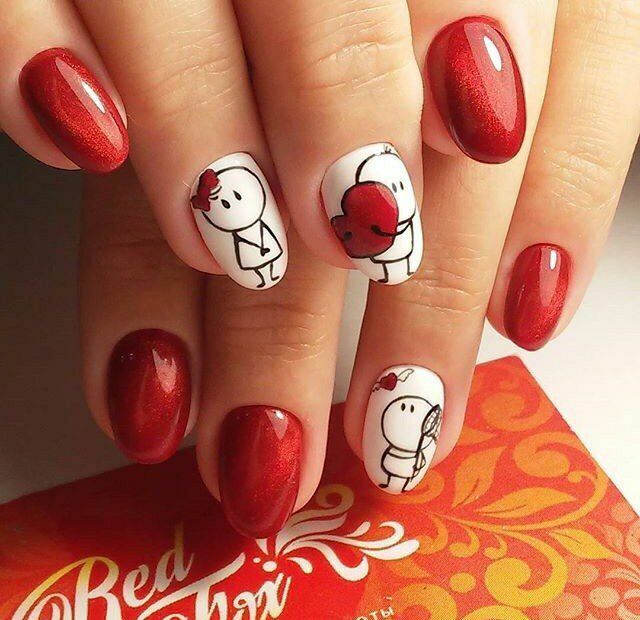 Generally, women get their nails done for special occasions, and hence have to choose their nail art designs based on their outfit and other accessories. Women who indulge in a day to day chores may have a different stance on this, and may choose nail art designs that blend in seamlessly with their day to day affairs. For example, if you’re driving your kids back and forth from school twice a day, you wouldn’t want to wear cherry filled nail design with piercings or taffeta white that would raise eyebrows. Nail wraps are a great alternative to gel and acrylic nails, and were first used by women in Ancient Egypt to strengthen and enhance their natural nails. However, nail wraps have come a long way since their inception, and today have endless possibilities. Earlier, wraps were used as reinforcement for damaged and brittle nails, which also helped them grow and fill the cracks simultaneously. Silk wraps are a widely popular option today because they are thinner, but this also means that they can break off easily, if not applied correctly. Other types of nail wraps are fiberglass, linen and fiber wraps. Fiberglass is another excellent option as it combines the best of silk and linen wraps, where silk helps achieve a glossy finished look, and linen works in the background to strengthen the nail. 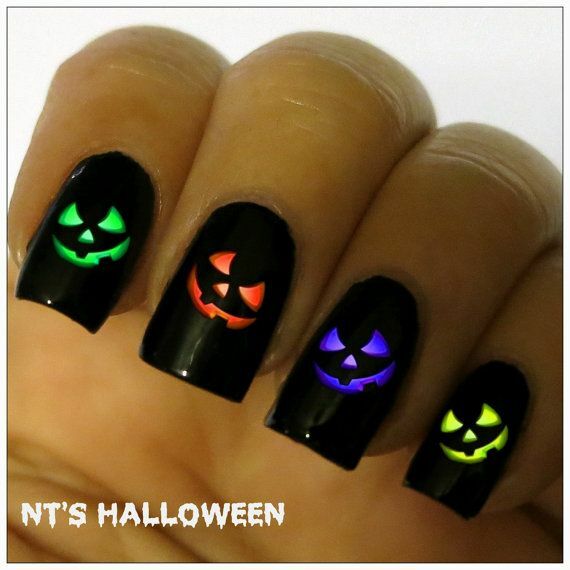 In terms of nail designs, these types of nails have an edge over the rest since beautiful nail designs can be easily printed on them, and they also serve as a robust protective overlay as they do not ship or scratch. You have ideas and so do we and we help you share them by pining them with Pinterest. This is the ultimate opportunity to share your creativity with others who are on the same page. Nail art designs are the perfect way to transform your bland nails in stunning fingertips, and Acrylic Nail Designs Guide is your ultimate hub of information to make this happen. This page contains valuable information and we invite you to look up important info about know-how and product reviews. What brand is a good nail polish nowadays?